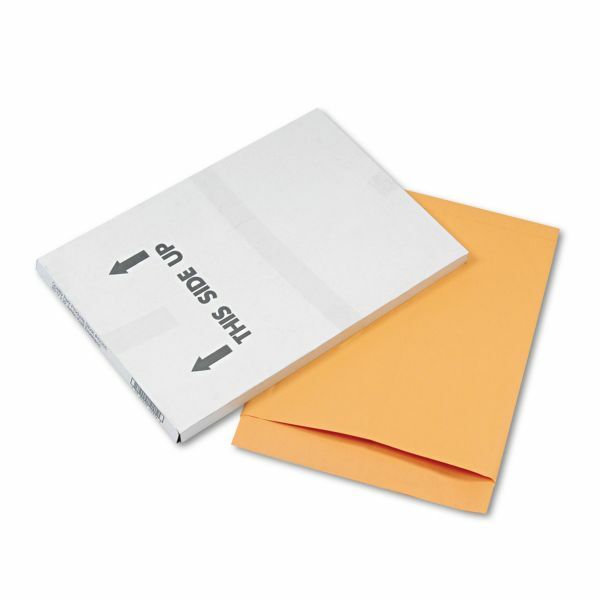 Quality Park Jumbo Size Kraft Envelope, 17 x 22, Brown Kraft, 25/Pack - Extra-large, open-end envelopes are ideal for protecting and transporting blueprints, proofs, artwork, architectural drawings and other large material that should be stored flat. Flaps are ungummed. Envelopes are made of 28 lb. Kraft stock.